We also provide Press only services for clothing washed at home, have closet-crease (items stored in closet which have developed crease due to lack of space), wrinkled items due to luggage packing or travel and newly purchased items. Creased and wrinkled clothes take away the elegance from your style. 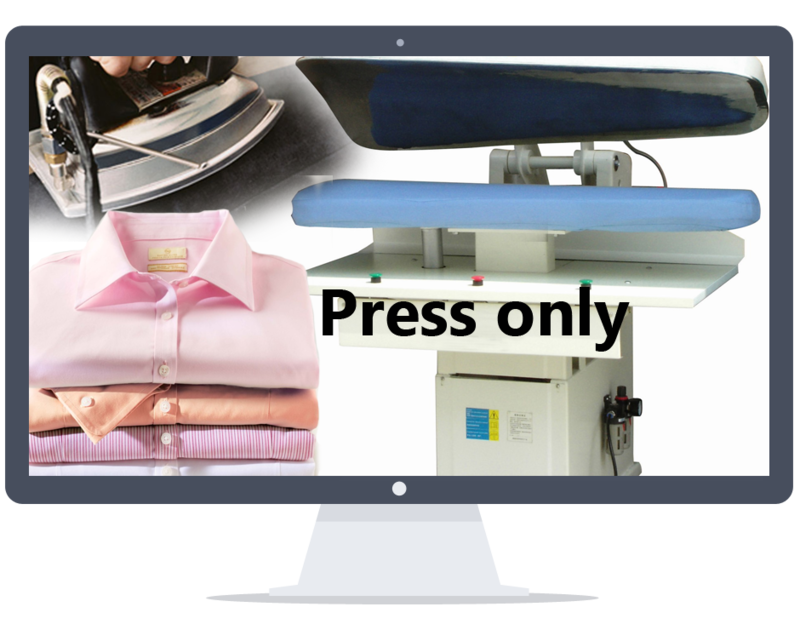 We’re here to help you get rid of it with our quick, sharp, press only ironing services in Miami, FL. Pick your outfits for the week and let us do the rest. We make sure you look sharp and ready to kick-start the day!